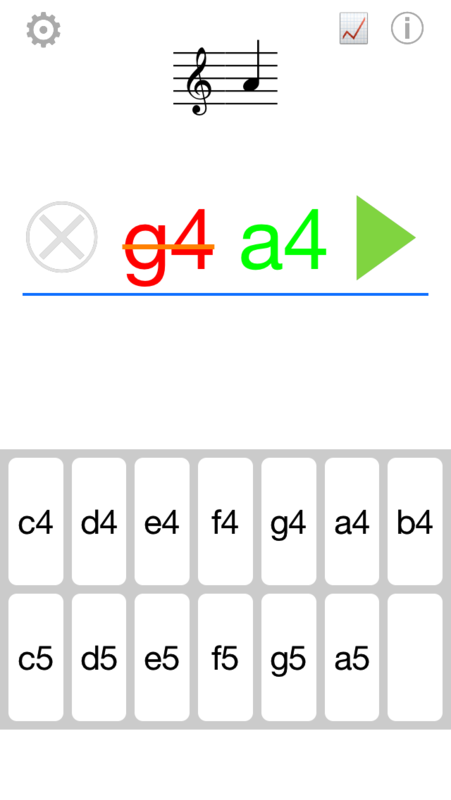 "Üben Music Notes 2 PLUS" lets you practice basic musical notes and rests. The app is designed to be as simple as possible. This is great for children as it is super easy to use. The app generates a random task with a note or a rest drawn on a staff. Enter the name of the note or rest and the app shows, whether it was correct or not. If it was not, the correct name is shown. 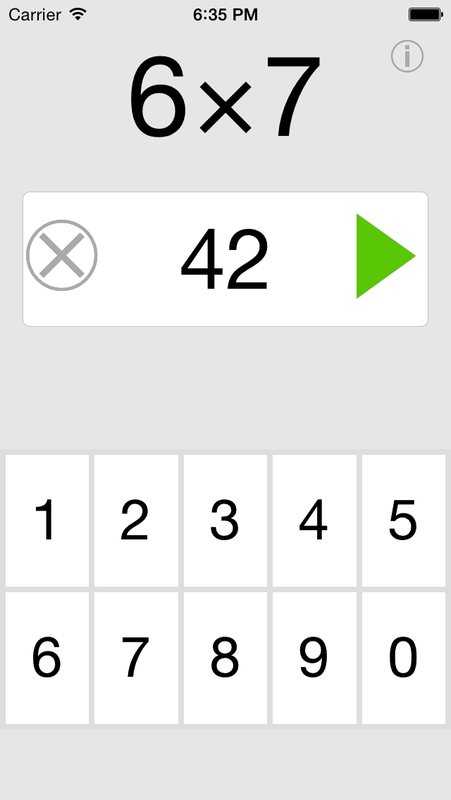 When a task is answered, the app records whether the answer was correct or not. 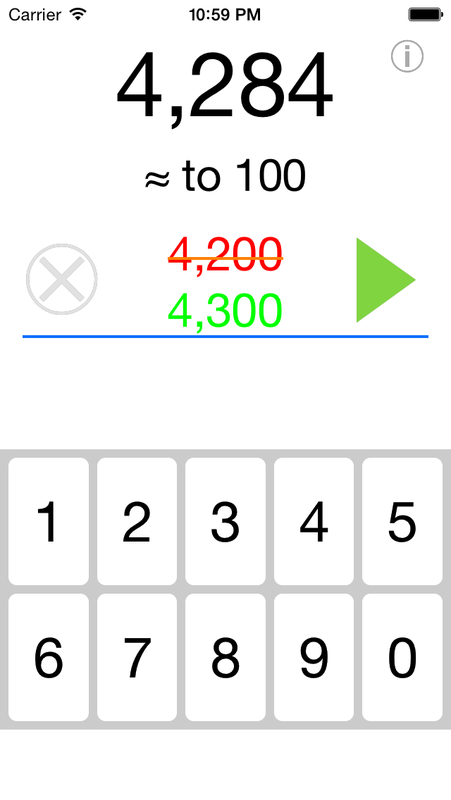 A statistics screen shows for each note or rest, how many times it was shown and the percentage of correct answers. 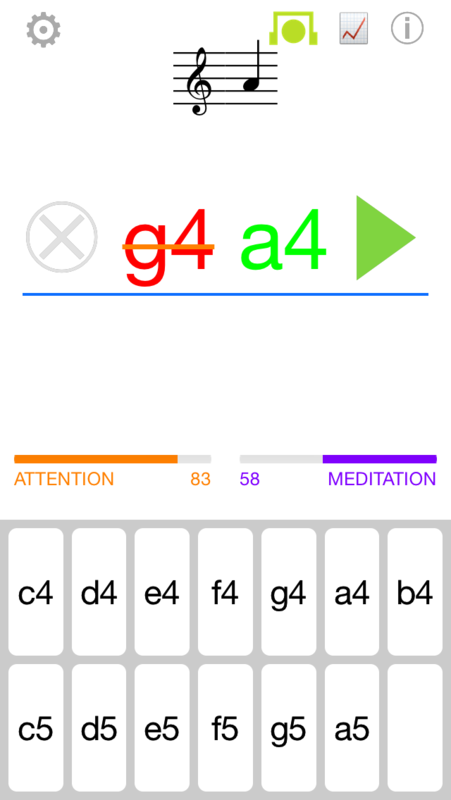 Notes can be named in SPN (Scientific Pitch Notation - middle C is C4) or Helmholtz notation (middle C is c'). Select treble clef or bass clef for practicing - the clef is shown together with the note. The range of notes is c4 to a5 (c' to a'') for treble clef and e2 to c4 (E to c') for bass clef. The app records some data for its statistics screen. This data is not shared with admaDIC or other third parties. You can clear such data any time in the statistics screen. 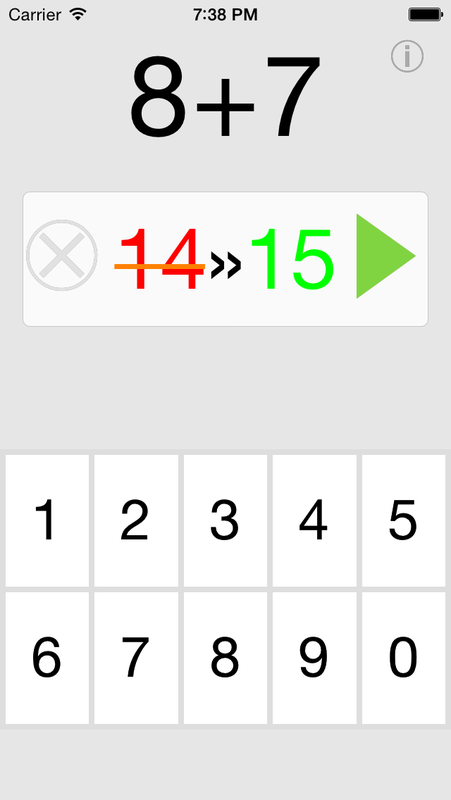 "Üben Multiplication" lets you practice multiplication tables or times tables. The app is designed to be as simple as possible. This is great for children as it is super easy to use. 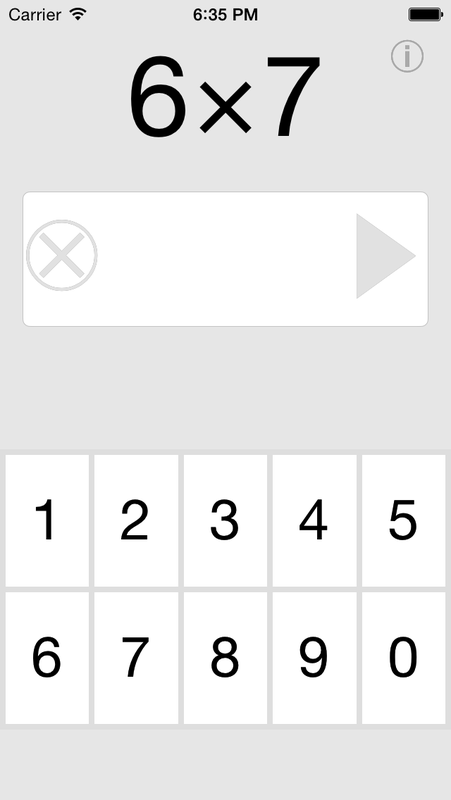 The app generates a random task from 1x1 to 10x10. Enter the result and the app shows, whether it was correct or not. If it was not, the correct solution is shown, so one can try to remember it for the next time. 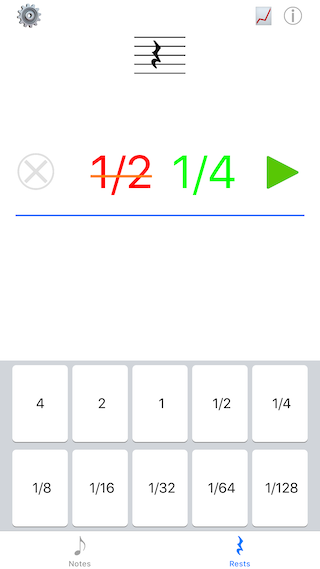 "Üben Addition" lets you practice addition. The app is designed to be as simple as possible. This is great for children as it is super easy to use. 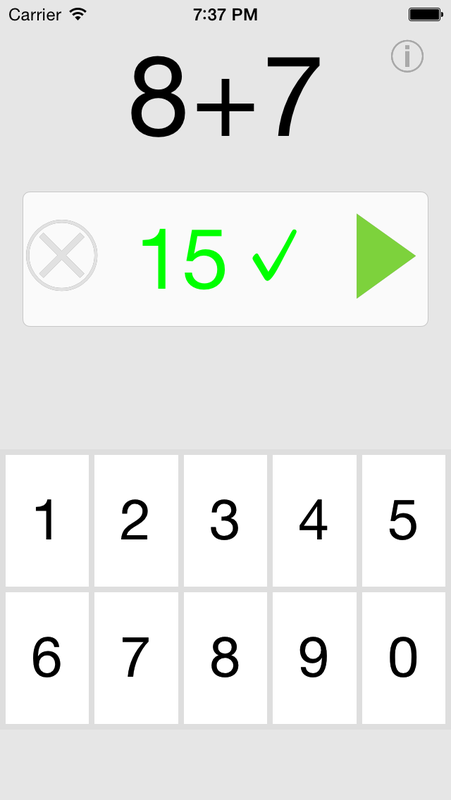 The app generates a random task from 1+1 to 10+10. Enter the result and the app shows, whether it was correct or not. If it was not, the correct solution is shown, so one can try to remember it for the next time. "Üben Rounding" lets you practice rounding. The app is designed to be as simple as possible. This is great for children as it is super easy to use. 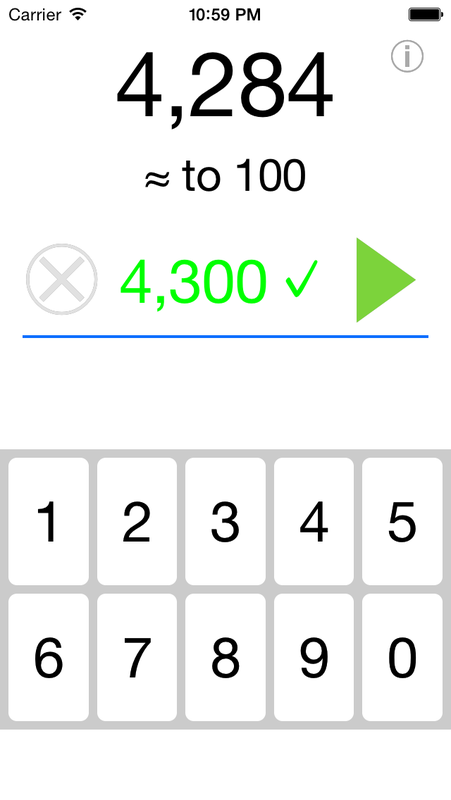 The app generates a random task with a number from 1 to 1'000'000 to be rounded. Enter the result and the app shows, whether it was correct or not. If it was not, the correct solution is shown, so one can try to remember it for the next time. 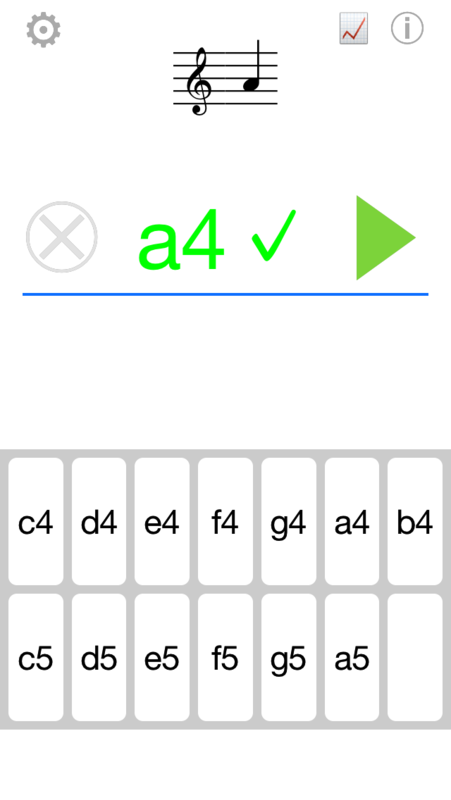 "Üben Music Notes PLUS" lets you practice basic musical notes. The app is designed to be as simple as possible. This is great for children as it is super easy to use. The app generates a random task with a note drawn on a staff. Enter the name of the note and the app shows, whether it was correct or not. If it was not, the correct name is shown. 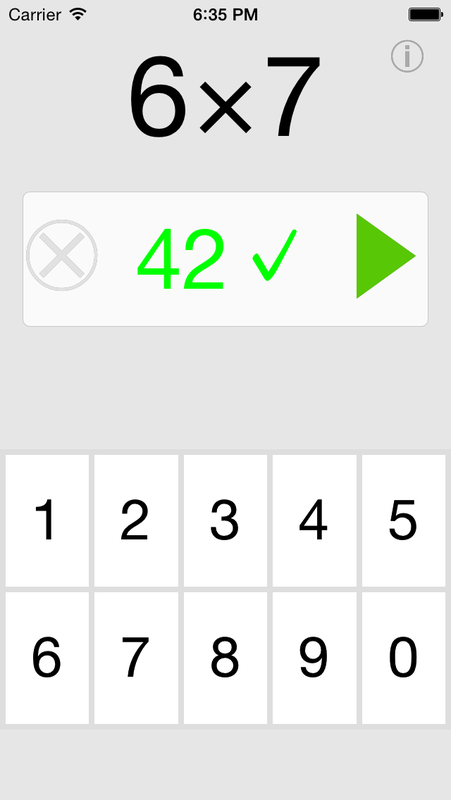 When a task is answered, the app records whether the answer was correct or not. A statistics screen shows for each note, how many times it was shown and the percentage of correct answers. The app can connect to NeuroSky's MindWave™ Mobile EEG headset via bluetooth. 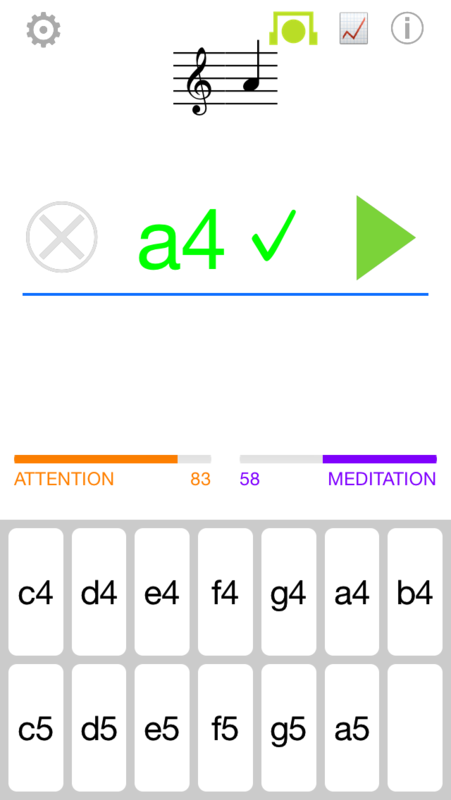 While practicing, the current attention and meditation levels are shown. For statistics the attention and meditation levels are also stored. If attention and meditation data were recorded, the statistics screen shows a scatter plot attention vs. meditation with correct answers shown as a green dot and wrong answers as a red dot. NOTE: "Üben - Notes PLUS" reads data from NeuroSky's MindWave™ Mobile EEG headset, which must be purchased separately. You can use the app without a headset, but will have no attention and meditation sensoring. MindWave™ and NeuroSky® are trademarks of NeuroSky, Inc. "Üben" apps and admaDIC are not related or affiliated with NeuroSky, Inc.
"Üben Music Notes" lets you practice basic musical notes. Notes can be named in SPN (Scientific Pitch Notation - middle C is C4) or Helmholtz notation (middle C is c'). 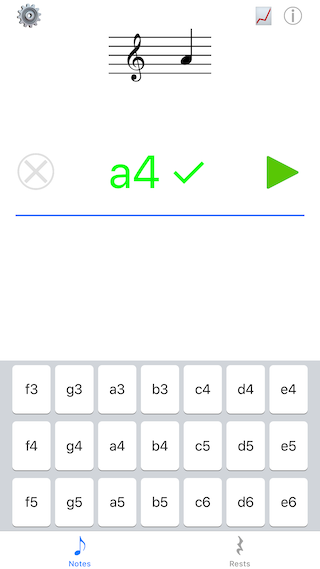 The range of notes is c4 to a5 (c' to a'') for treble clef.